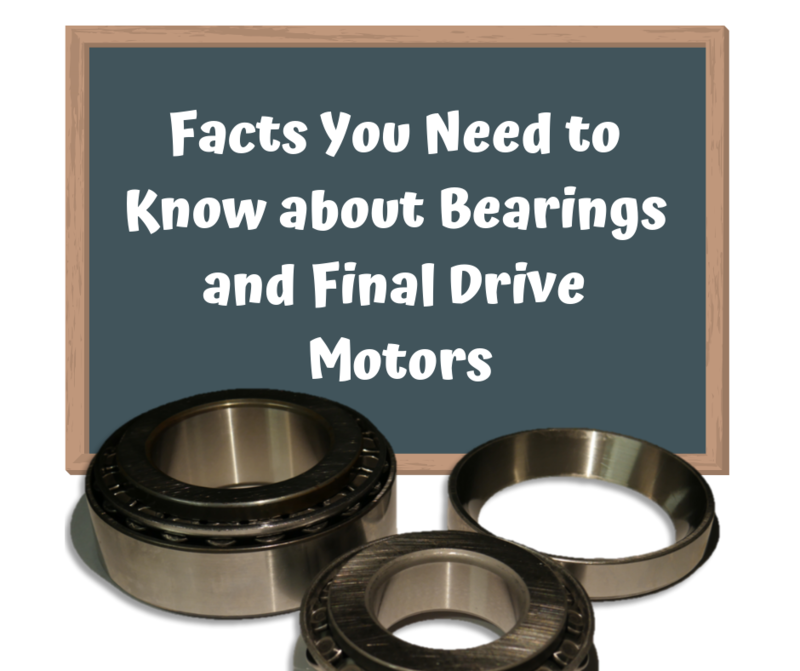 Bearings provide support, aid in alignment, constrain motion, minimize the wear and tear experienced by other components, and reduce friction. 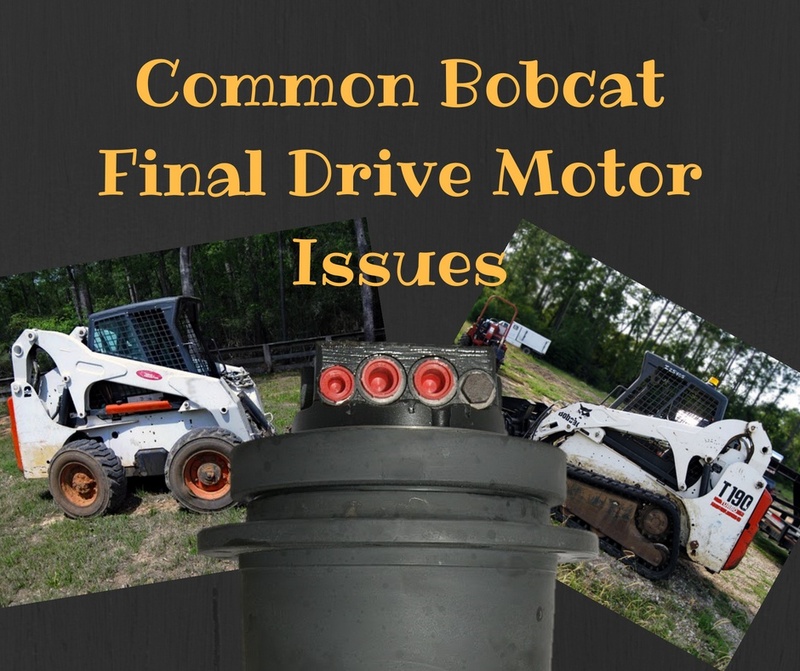 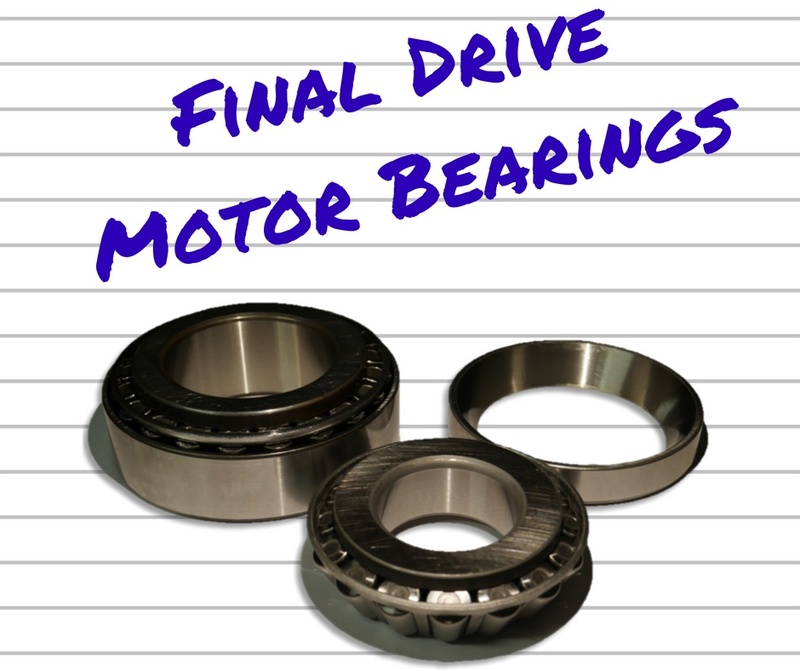 They are an indispensable part of your final drive motor, and when they fail the results can be catastrophic and irreparable. 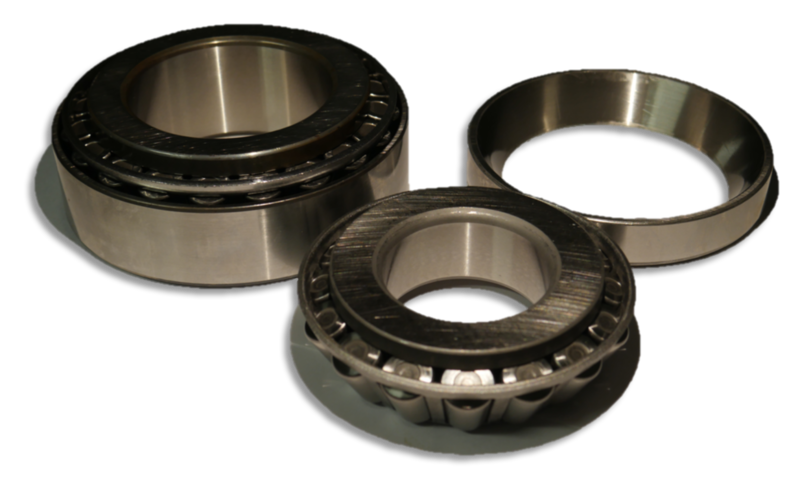 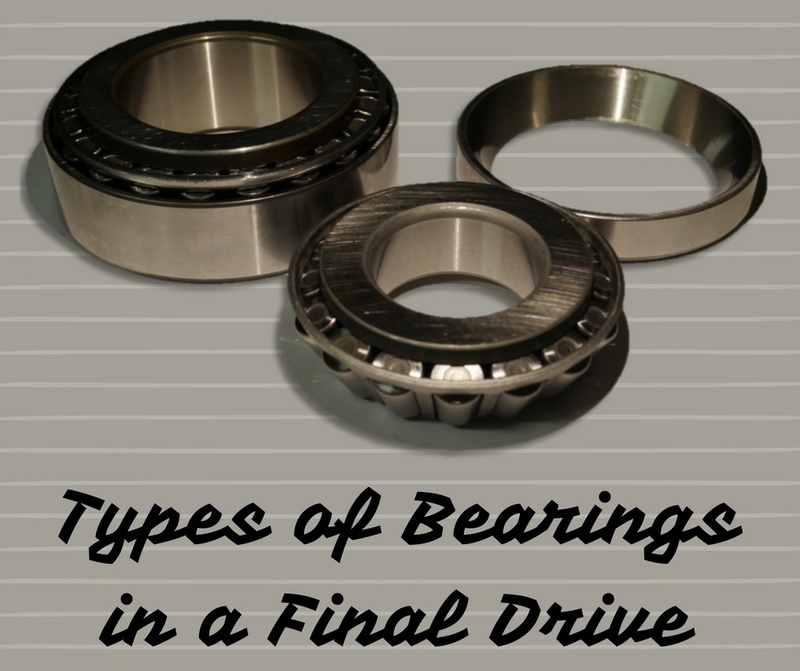 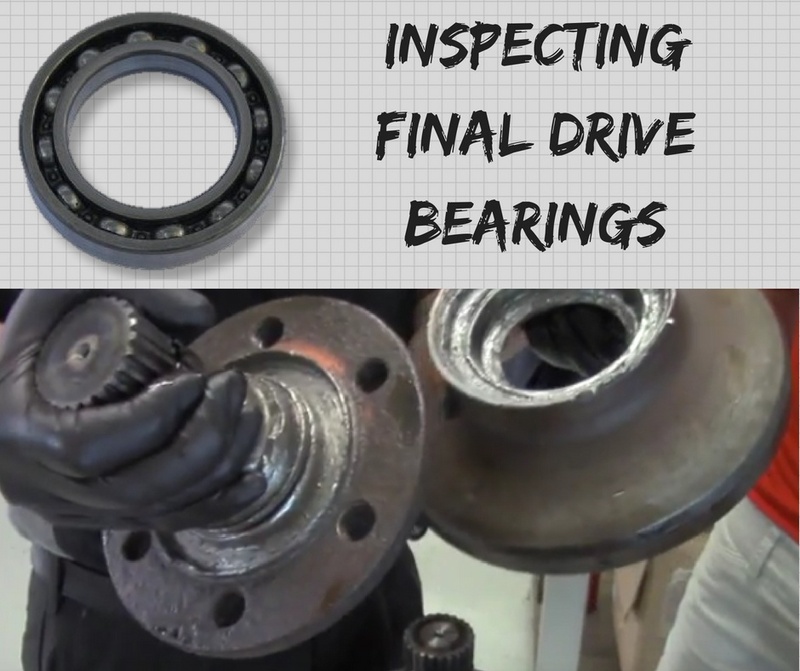 In this blog post, we are going to review the basics of bearings in a final drive and discuss topics including maintenance, cleaning, inspection, and signs of failure. 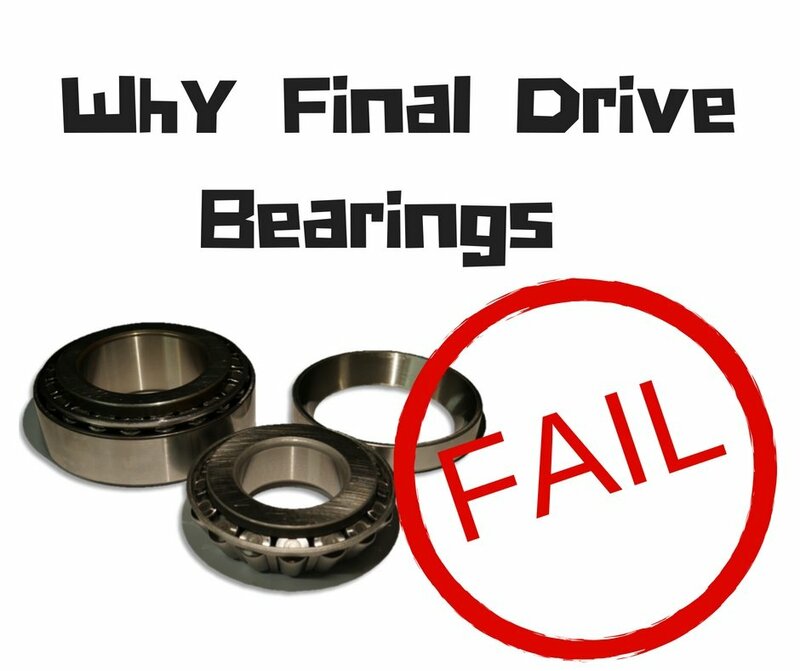 You’ve been having issues with your final drive, and you’ve started to take it apart to track down the problem. 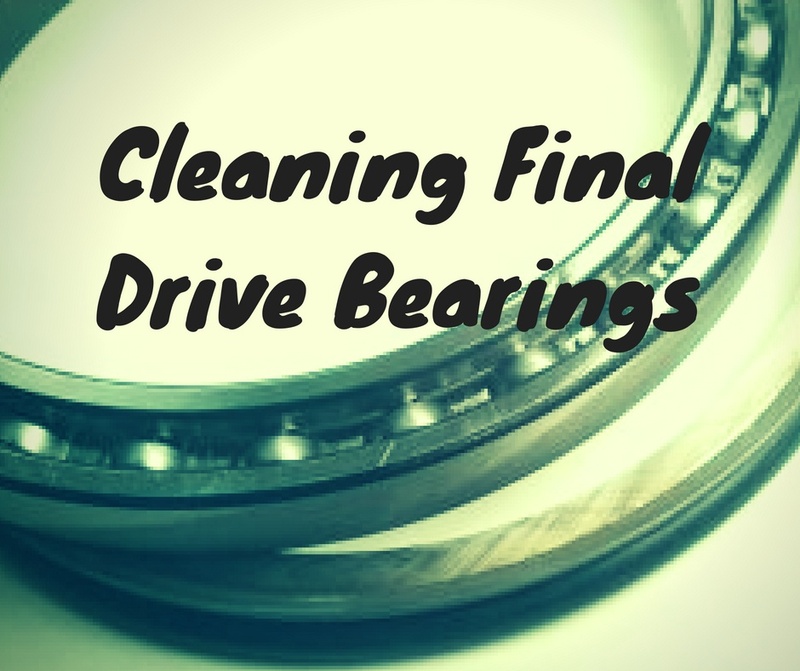 You’ve cleaned the bearings up, but how can you tell if it’s time to replace them? 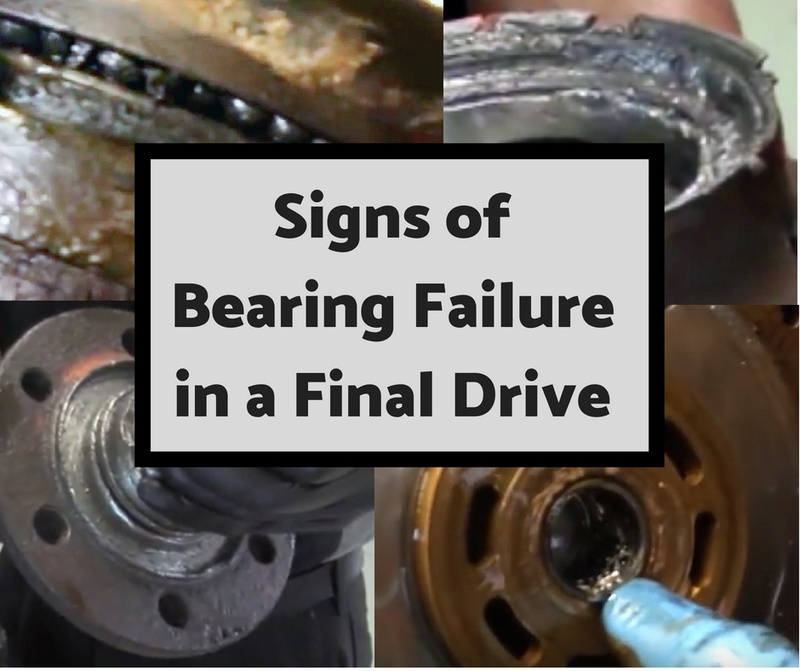 In this Shop Talk Blog post, we are going to delve into the signs that your bearings need to be replaced.